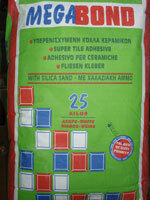 Premium quality tile adhesive with extended open time. It is a blend of white portland cement and properly graded graded fillers combined with chemical additives as improving agents. 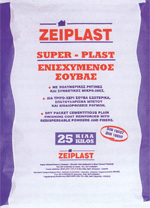 Super Plast is a high quality premixed dry packed cement base skim (finishing)·coat. 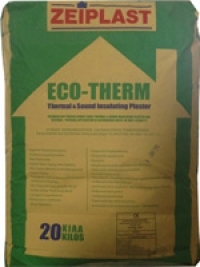 It is a blend of ordinary portland cement, hydrated lime and properly graded fine fillers combined with chemical additives as improving agents making it suitable for all common surfaces including low and high absorption backgrounds.